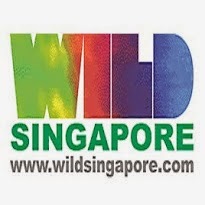 Specially for kids and families, explore Pasir Ris mangroves with volunteer nature guides from the Naked Hermit Crabs on this FREEguided tour of the boardwalk! 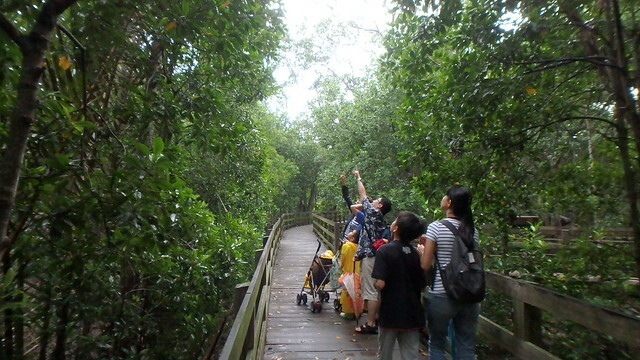 During our evening stroll through this interesting but often overlooked mangrove, we are sure to see lots of crazy tree climbing crabs, delightful giant mudskippers and cool monitor lizards. Pasir Ris is also one of the few places where nesting herons are easily observed. And as the sun sets, we might spot some nocturnal animals like watersnakes. If we're lucky, we may catch a glimpse of the rare Mangrove pitta or the family of otters that have been seen here! Time: 5pm. We should end at around 6.30pm, just before sunset.